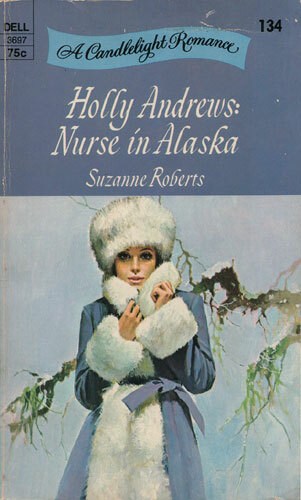 More than the hardships of the frozen North awaited pretty Holly Andrews when she arrived at the primitive hospital at the remote Alaskan outpost of Barrow. She was prepared to help fight the twin scourges of disease and superstition that afflicted the native Eskimos — but both the quick temper of the doctor in charge and the troubling attentions of a brash bush pilot caught Holly off guard. Could she work under a doctor who seemed to despise her? Could she fall under the spell of a man who seemed as irresponsible as he was handsome? It took a terrifying medical crisis and a stark confrontation with tragedy to point Holly toward her destiny.